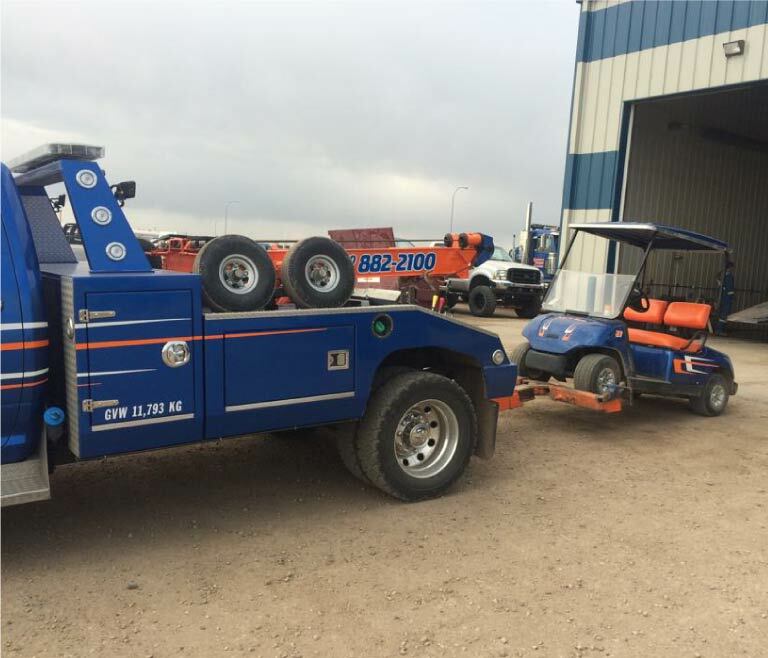 When your vehicle breaks down or is stranded on the road, we’re on the job. Our equipment is more than capable of taking good care of your vehicle. We use gentle tire straps rather than paint-chipping chains, for example. Our operators are the best you can get as well—thoroughly experienced and here because they care. We respond quickly to all calls and make sure that the job is handled safely and carefully. When you’re literally stuck in a rut, give us a call and know that the best are on their way. Do you need towing? Give us a call now!